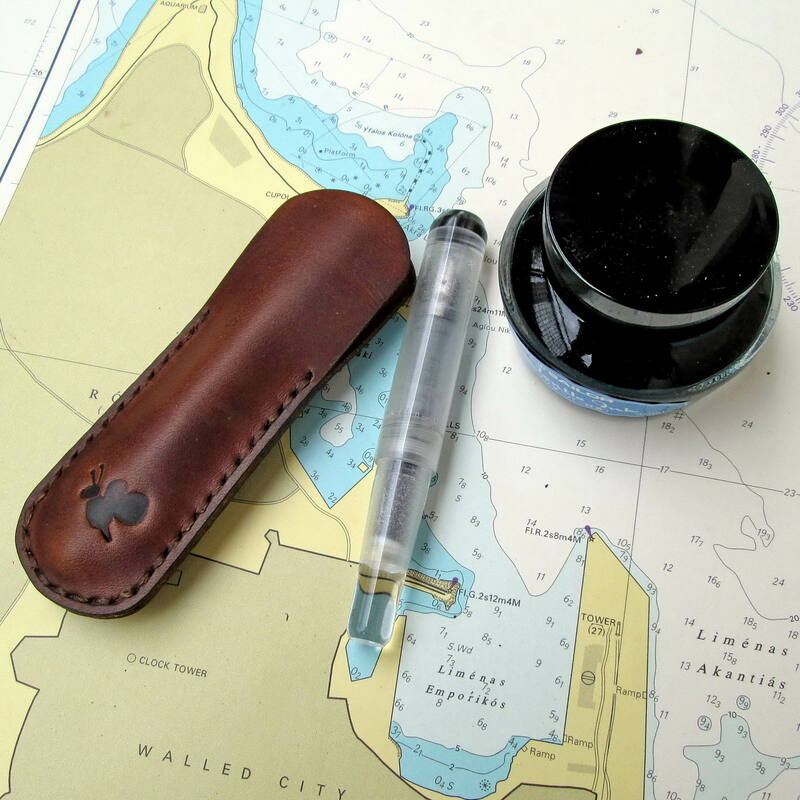 Aniki Singlo FC is a %100 hand stitched real leather pen case for Franklin Christoph P40 and Kaweco Classic Sport fountain pens. Aniki never use a metal material in the pen sleeves for eliminating crack or hairline while you are placing your pens in the slot. This single pen sleeve can be tailored in a desired size depending your pens lenght.